Prospect Financial Solutions, an Enrolled Agents Tax & Accounting Firm, has served the Inland Empire since 2008. Our firm’s approach to taxes and bookkeeping identifies practical solutions and quantifiable steps to ensure you are compliant and tax-efficient. We service small business and non-profits in need of a trusted adviser. Individuals looking for annual 1040 prep are welcome as well. John Hopkins at Prospect Tax Services is a Dave Ramsey Endorsed Local Provider (ELP). Prospect Financial Solutions is an Enrolled Agents Accounting Firm, serving Inland Empire businesses since 2008. Our firm’s unique, hands-on approach will help you identify useful, practical and value-added answers to make your business stronger. We believe in a solution-based approach when planning for our client’s futures, identifying quantifiable steps to reach desired goals. 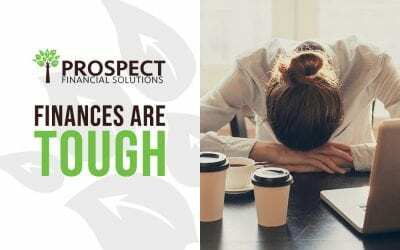 Whether you are a brand-new business owner or a seasoned entrepreneur, Prospect Financial Solutions is here to guide you in becoming more efficient, profitable, and successful. 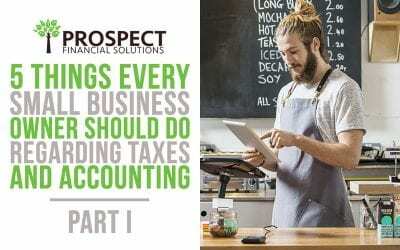 Because your company is continually growing and evolving, we at Prospect Financial Solutions understand the importance of using different strategies to tackle the distinct challenges that appear in each stage of small business development. Our thorough understanding of business growth and cycle paired with our holistic, hands-on approach ensures we deliver value to help you prosper. We specialize in future-thinking tax services. Our team performs the full spectrum of tax preparation for your business, helping to maintain compliance with current tax laws including the new tax law passed in 2017, the Tax Cuts and Jobs Act. Our professionals possess the expertise to guide you through accounting systems that efficiently process business transactions and produce reports needed to manage your business. You can entrust us to provide a customized end-to-end bookkeeping solution for your business. When we take care of your books, you can focus your attention on running your business. We make payroll simple for you with our advanced paperless workflow, providing access to all payroll information 24/7. When you automate your payroll, you will feel secure knowing it is running like clockwork. We work with our clients to meticulously hand-craft a sound financial strategy. Then we go above and beyond in helping to implement the plan with poise and constant focus. YOU STARTED YOUR BUSINESS TO MAKE THE WORLD A BETTER PLACE. WE MAKE IT EASIER FOR YOU TO DO THAT. 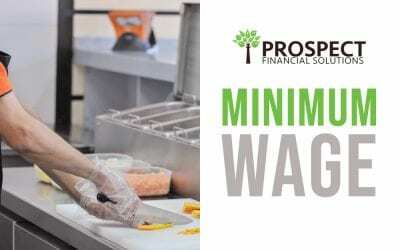 At Prospect Financial Solutions, we understand that each client has different needs. We get to know you so that we can become an insightful financial partner who truly understands your goals and challenges. From strategy to execution, we will work closely with you by providing economic forecasts and plotting a course around those forecasts together. It begins by building a hand-crafted, customized financial system for each client. It is about understanding your definition of success, and then putting together a sound, financial system to render that success. Implementing the system designed to achieve your financial goals is an integral part of the Prospect Financial Solutions process. We are there with you every step of the way through your journey as a business owner. Keeping the system primed requires careful attention and diligent focus on the details. From financial consulting to improving system processes, we look at ways to improve upon the financial system in operation. Here at Prospect Financial Solutions, we have the experience, strength, and integrity of a prominent accounting firm. What distinguishes us, however, is our tailored and holistic approach to working with small business clients. 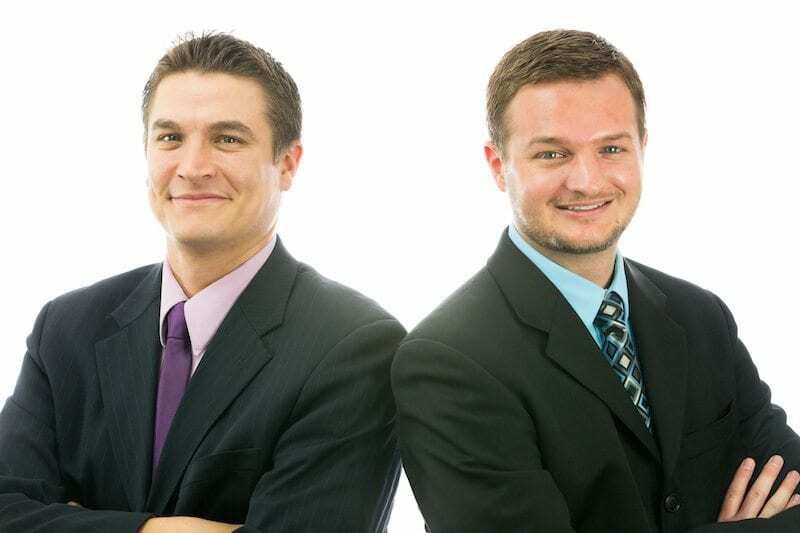 Our mission at the Inland Empire’s premier accounting firm is to get to know our clients and, by understanding their unique situation and goals, provide real solutions that support their overall growth and success.